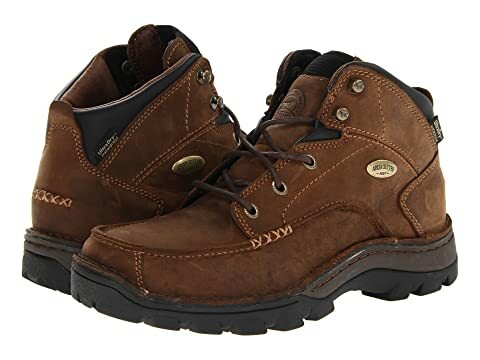 The Borderland Chukka from Irish Setter® is an easy-to-wear boot after a long day on the hunt, and you're just looking to kick back with your friends in total comfort. 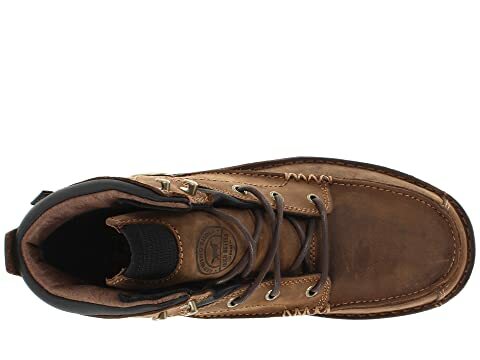 Premium USA-made full grain leather upper with waterproof protection. ScentBan features silver-ion technology that is imbedded in the leather, lining, and footbed to kill odor-causing bacteria. 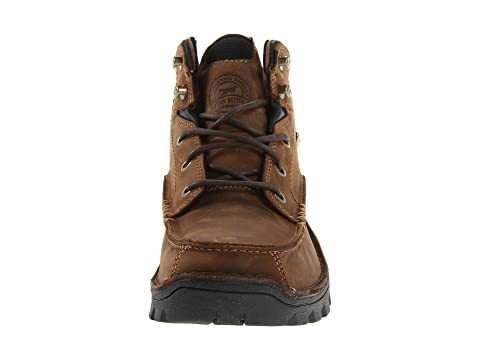 CuShin Comfort Tongue technology minimizes pressure on the shin area from the top of the boot tongue. 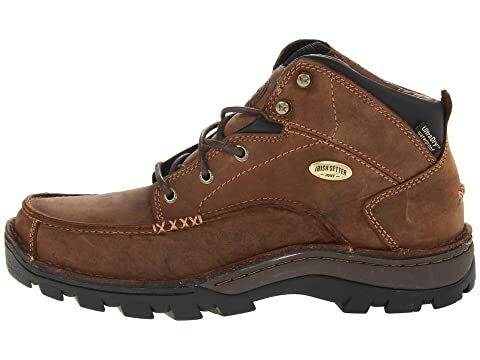 Four-way stretch nylon offers relief and flexibility during walking and hiking, while an internal padded waffle mesh maintains premium comfort. Traditional lace-up system for a more preferred fit. Stitchdown construction for excellent durability and flexibility. 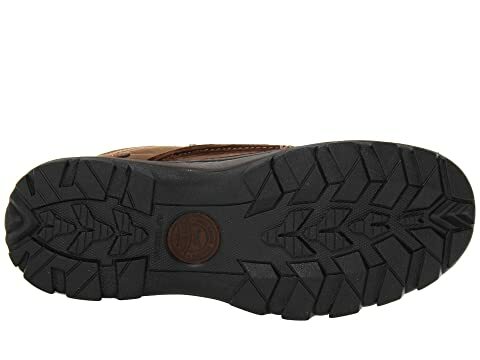 Removable, leather-covered memory foam footbed provides excellent underfoot comfort. Molded EVA midsole offers comfortable all-day support. Steel shank for superior stability. 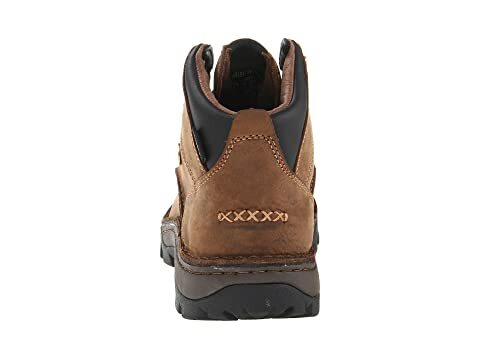 Borderland rugged outsole is slip resistant and features shallow lugs to prevent from clogging with mud or dirt.